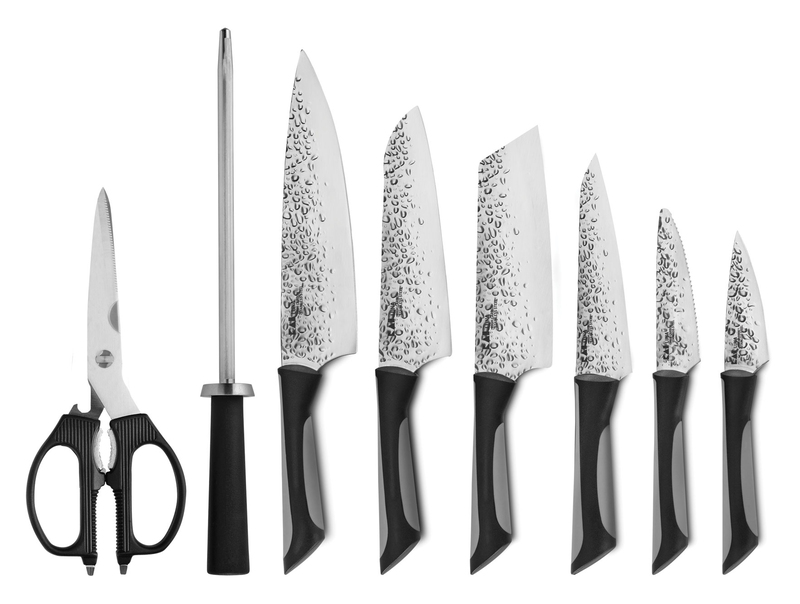 The Kai Luna series offers exciting style and performance at a value price with top cutting performance. 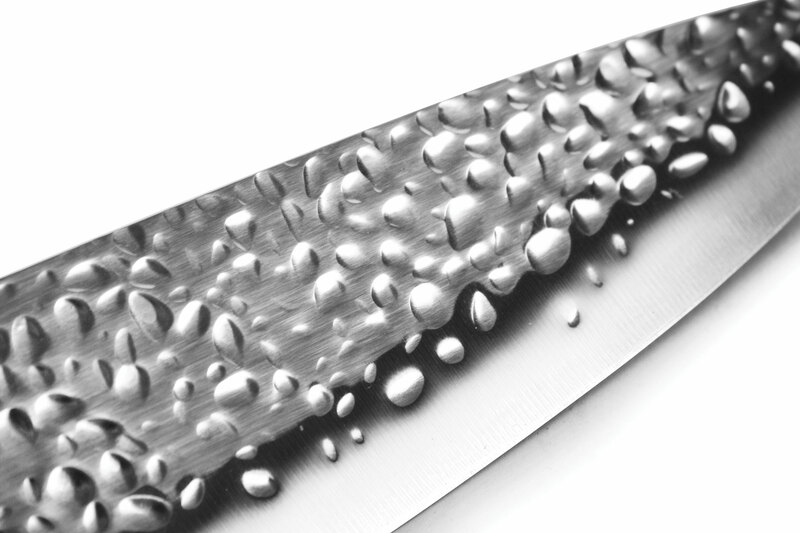 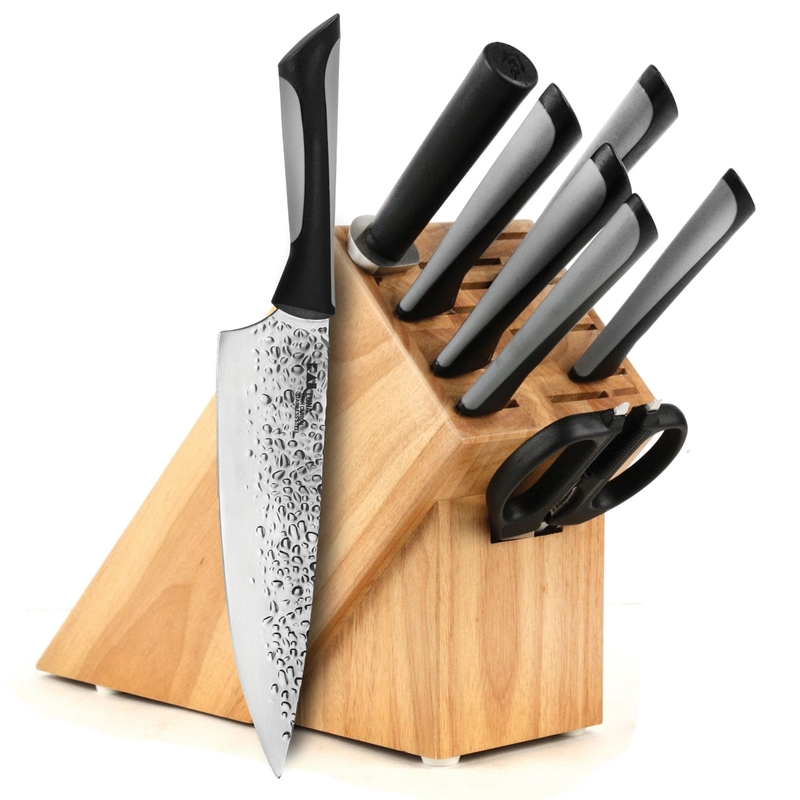 Its high-carbon stainless steel blade has been expertly hardened for exceptional edge retention, strength, and rigidity. 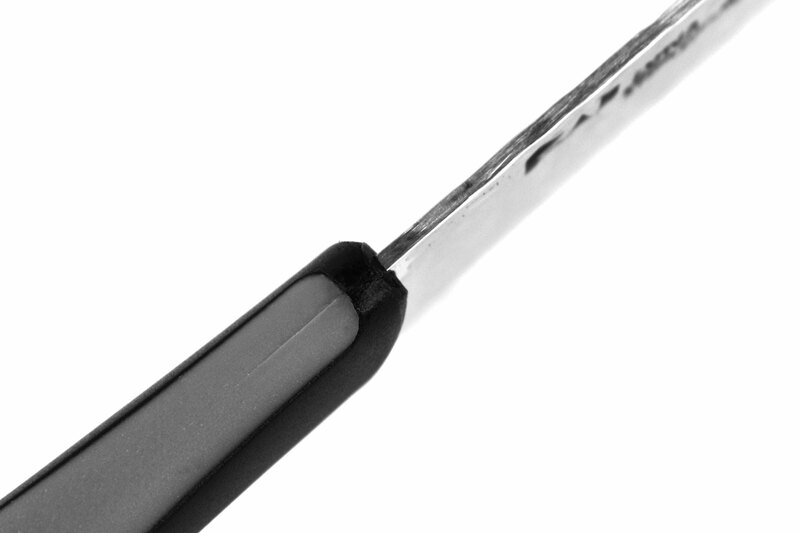 Mirror polish on the upper part of the blade and a graze finish on the lower part add beauty as well as enhancing stain and corrosion resistance. 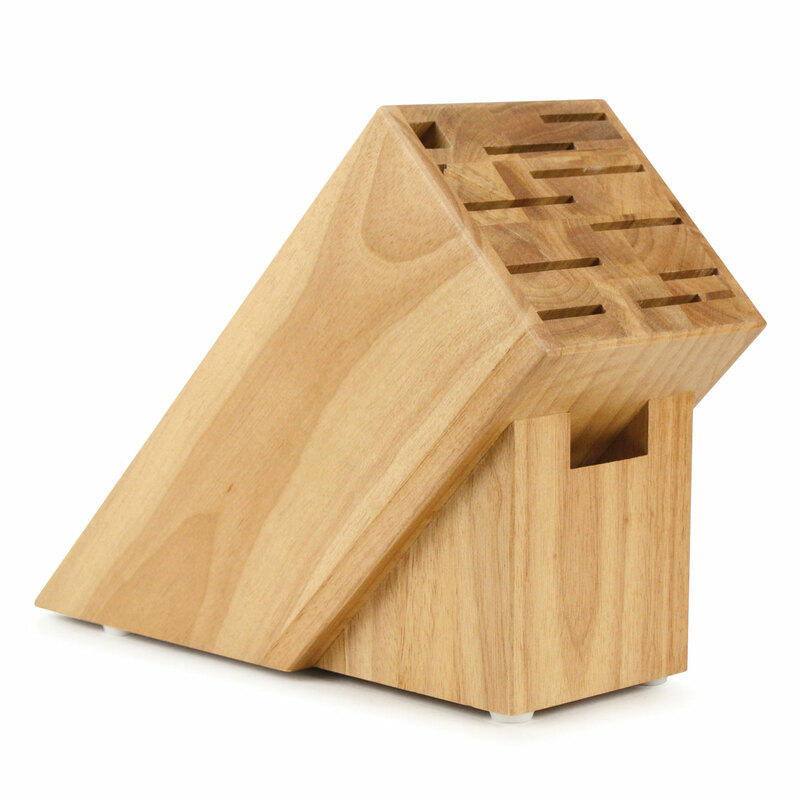 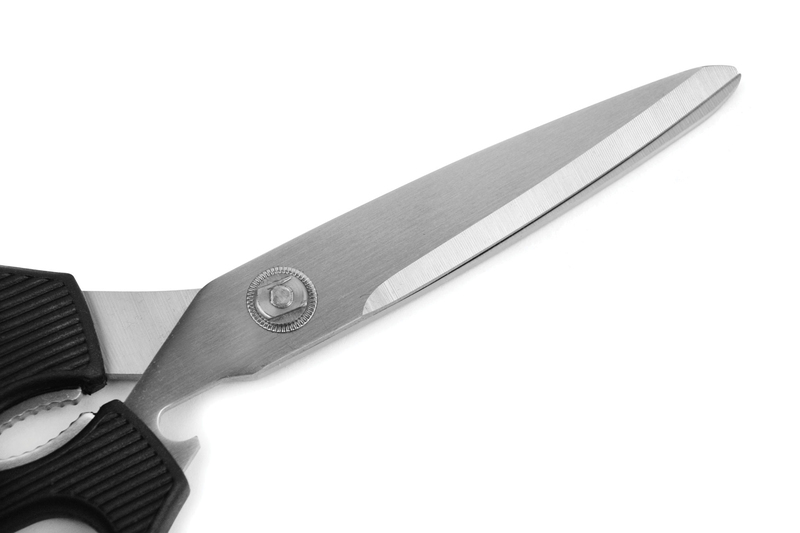 The edge is hand sharpened and finished to a razor-sharp 16° cutting edge each side. 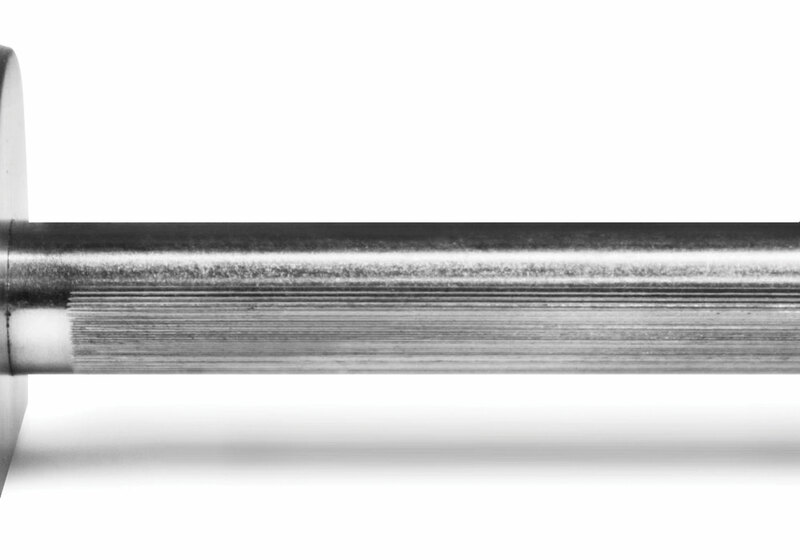 Luna's quality steel is easily the equal of much higher-priced competitors. 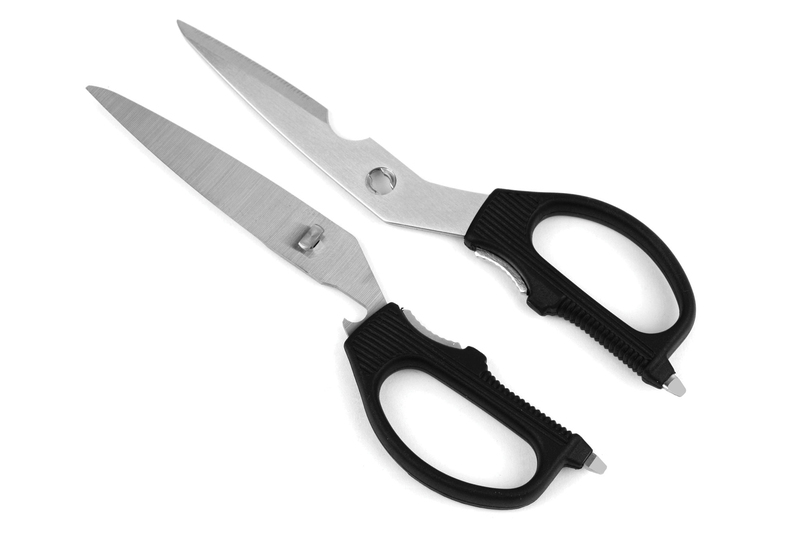 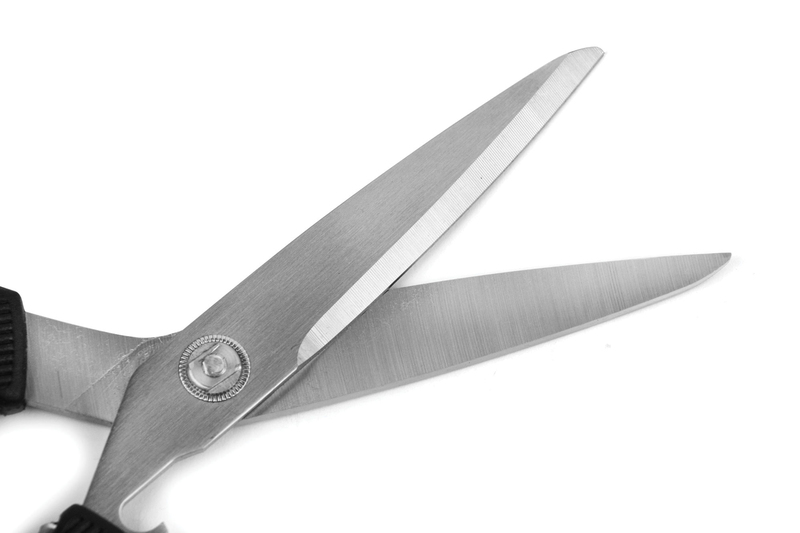 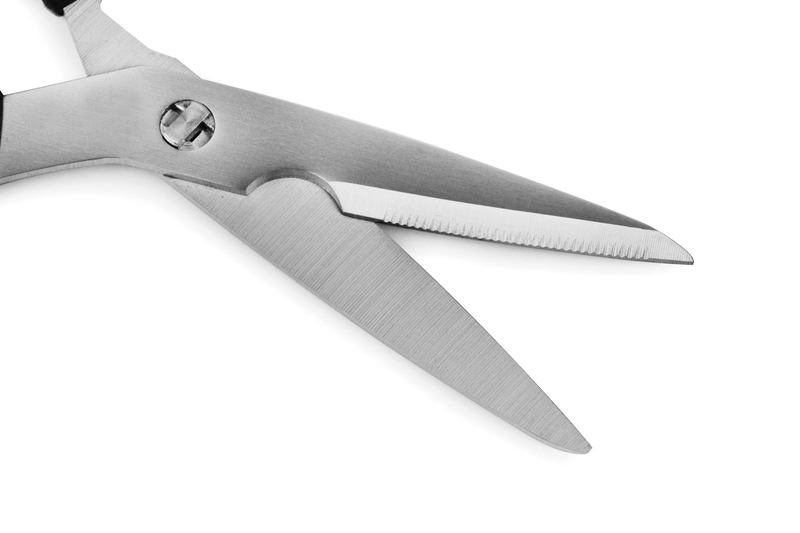 For comfortable cutting, Luna's handles offer lightweight maneuverability and reduced cutting fatigue. 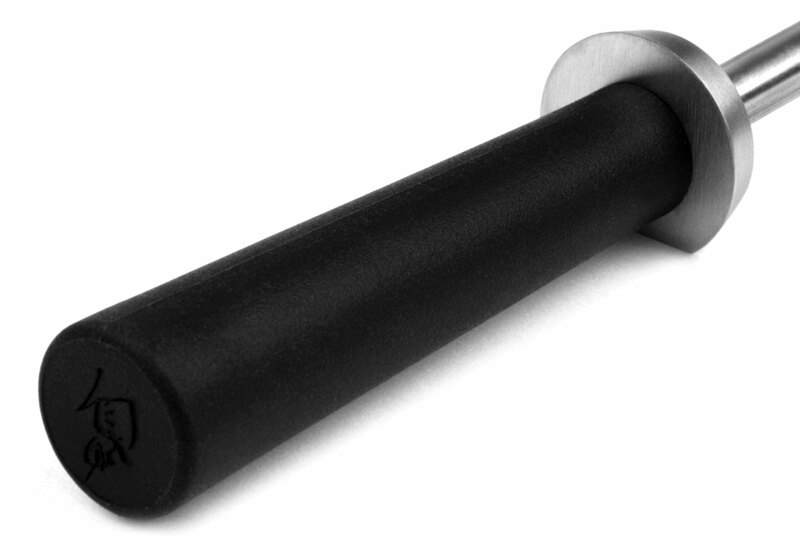 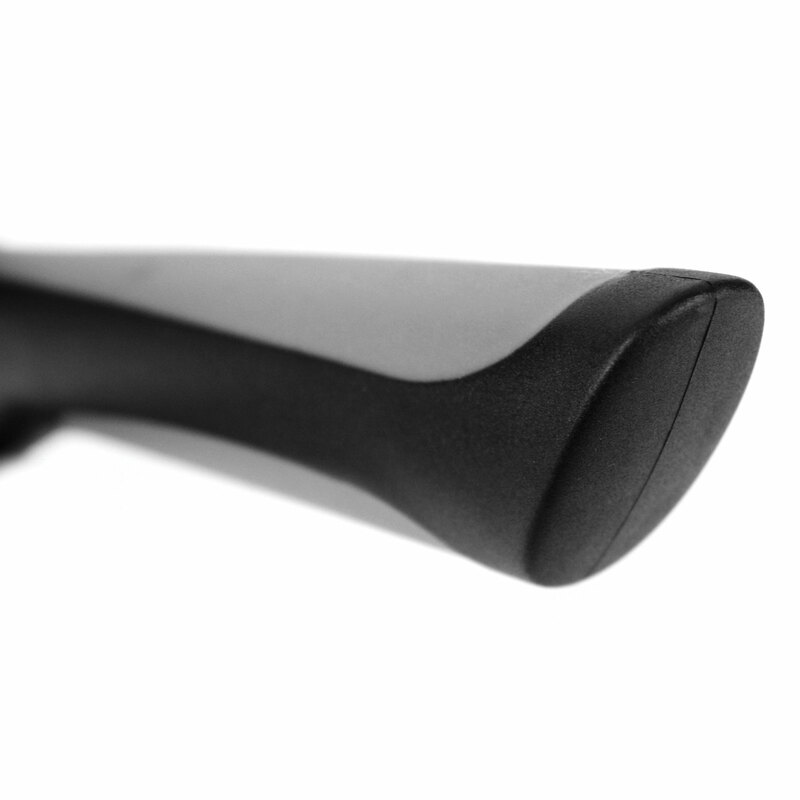 Soft-grip overlays on the top and bottom of the handle provide a secure grip. 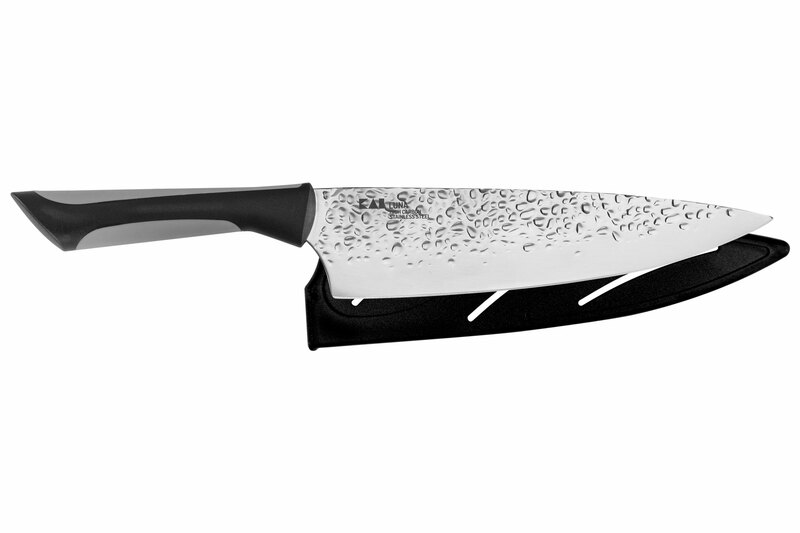 From its beautiful blade finish and razor-sharp edge to its contemporary styling, Kai's Luna series provides the performance good cooks demand at a price that even aspiring cooks can afford. 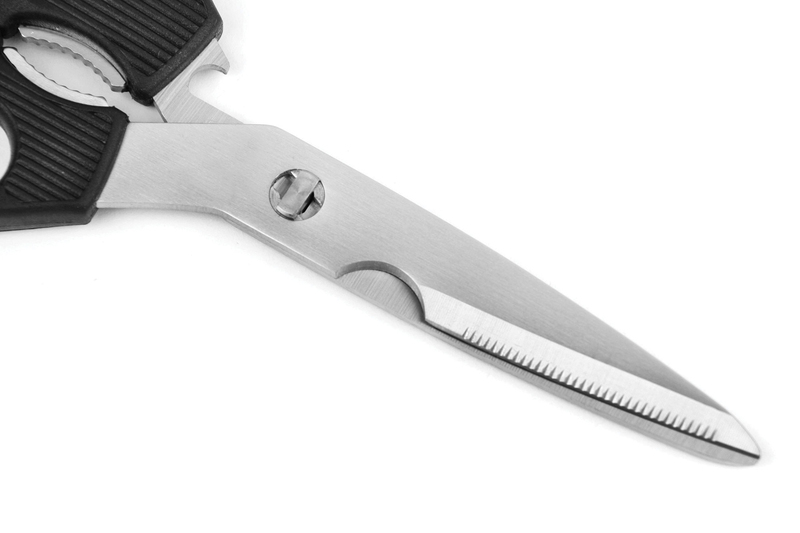 Made in China with a 5-year warranty.